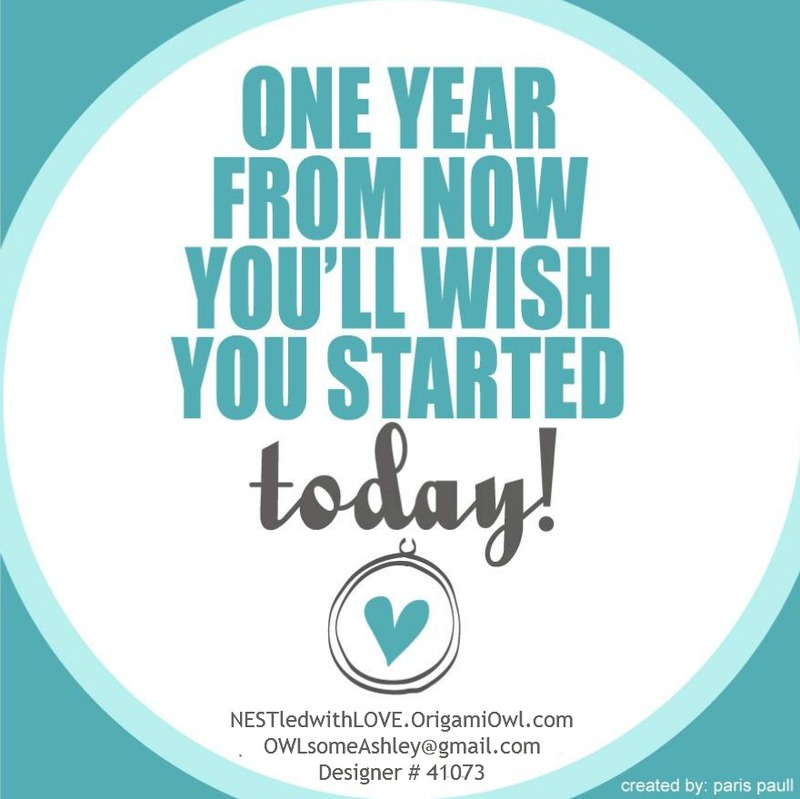 Are you thinking about joining the Origami Owl family!? Now is the perfect time to start your journey. Our new Fall catalog is out and we have new partnerships with Swarovski, our brand new CORE jewelry line, healthcare for designers, and much much more. 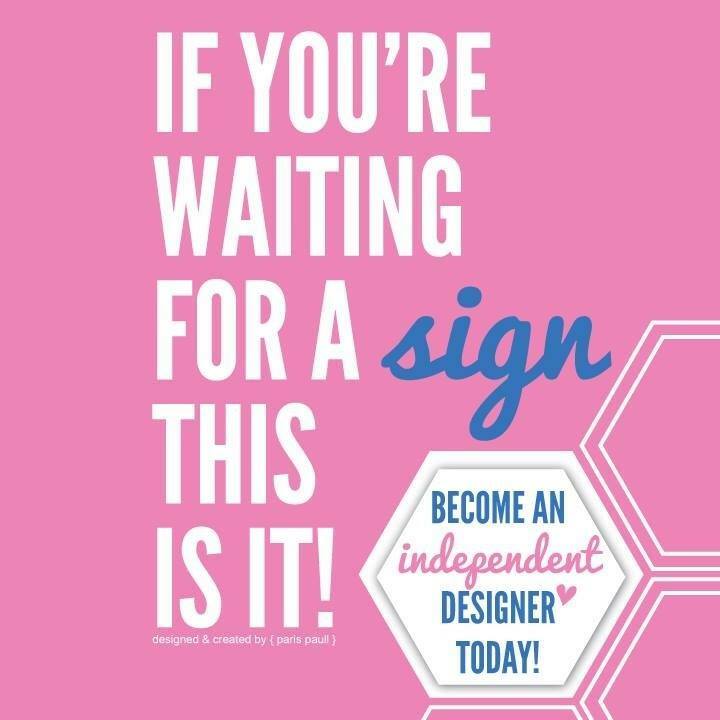 If you’re motivated and looking for something more in your life, contact me TODAY.